Whether your center is in a growth phase or transitioning to meet the needs of new clients, JKaiser is your ideal furnishings partner. 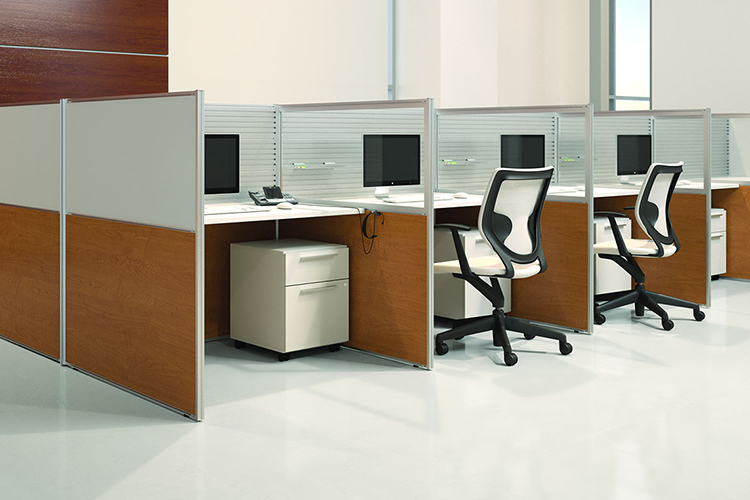 We offer a full array of call center solutions to include raised access flooring, sound masking and cubicles. We work with both your architectural and construction team to ensure an efficient and streamlined process to minimize downtime and maximize profits.